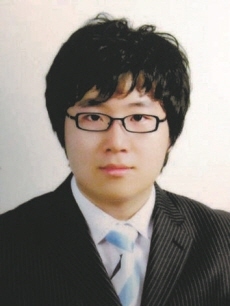 Seon-Jin Choi, Jinsup Lee Prize Winner at the “9th 1nside” Edge International Thesis Competition from Samsung Electro-mechanics. Prize Winner at the “9th 1nside” Edge International Thesis Competition from Samsung Electro-mechanics. 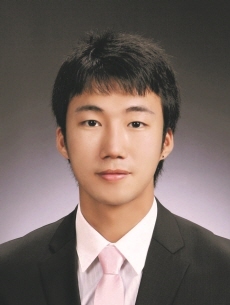 Graduate student Seon-Jin Choi (laboratory of Prof. Kim, Il-Doo) won grand prize. The title is “Exhaled breath sensor arrays for the non-invasive and real-time diagnosis of diabetes by detection of acetone”. Jinsup Lee, a doctoral candidate (laboratory of Prof. Seokwoo Jeon) won silver medal via his outstanding research on new method to synthesize Graphene using mobile hotwire CVD.